The new and improved Assure Hand Wash gives the hands a gentle care with mild yet effective cleansing agents. It is enriched with Neem and Aloe Vera extracts that moisturise and provide gentle protection without drying out the skin. The refreshing fragrance keeps the hands fresh for long. Explore the entire range of Handwash available on Nykaa. 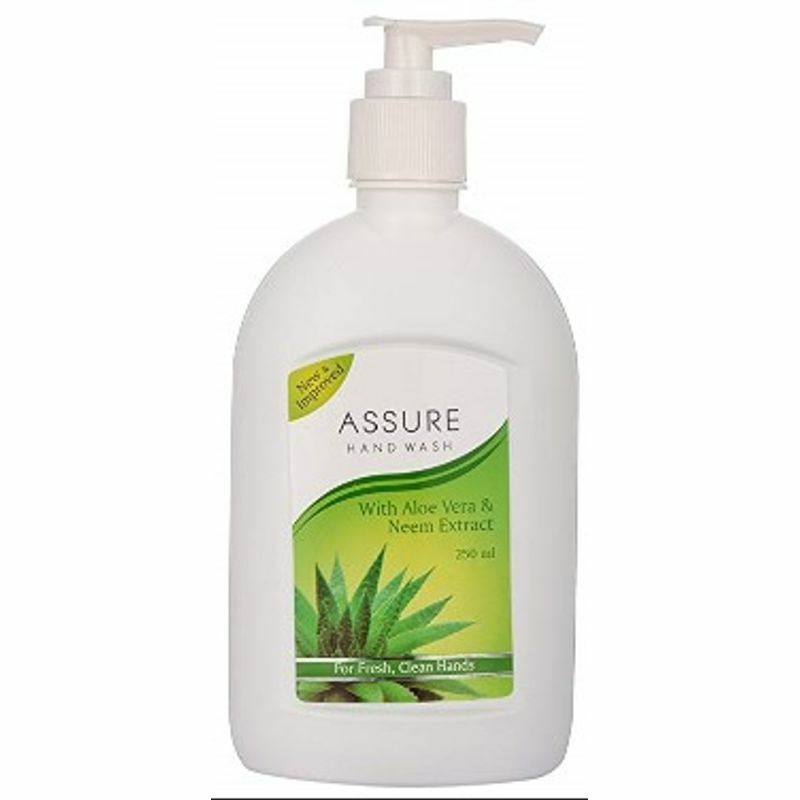 Shop more Assure products here.You can browse through the complete world of Assure Handwash .